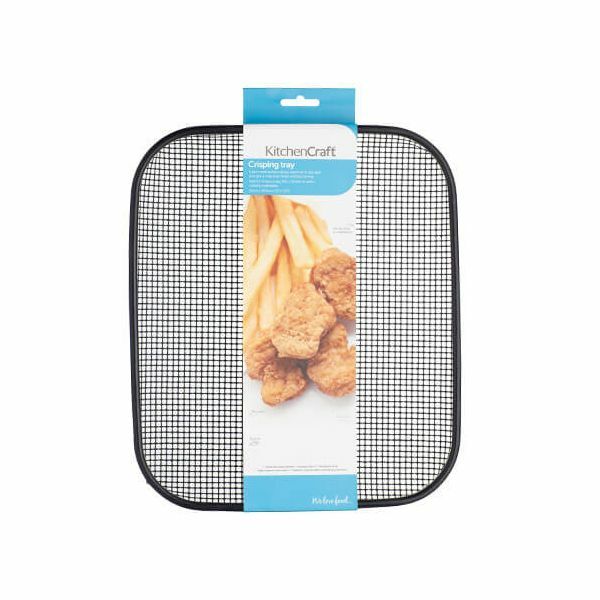 This KitchenCraft non-stick crisping rack has an open mesh style design allowing warm air to circulate all around the food for a perfect crisp all around. 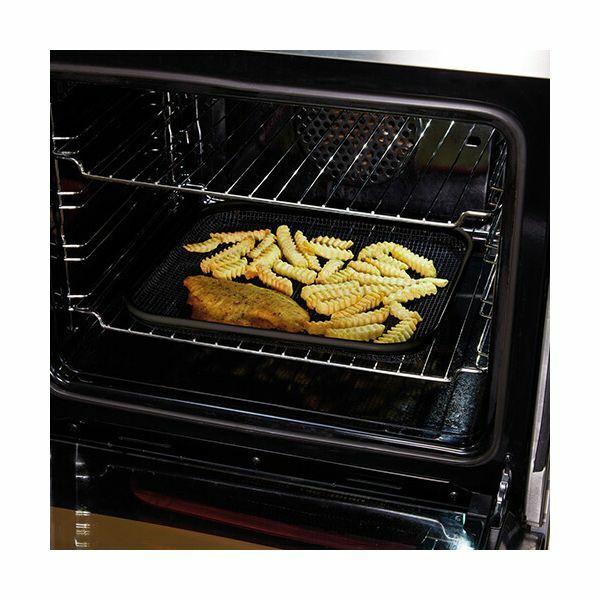 Ideal for chips, wedges, breaded and battered foods for an all round perfect bake. The crisping rack is oven safe up to 260° / 500°F and can also be placed in the freezer for storage. 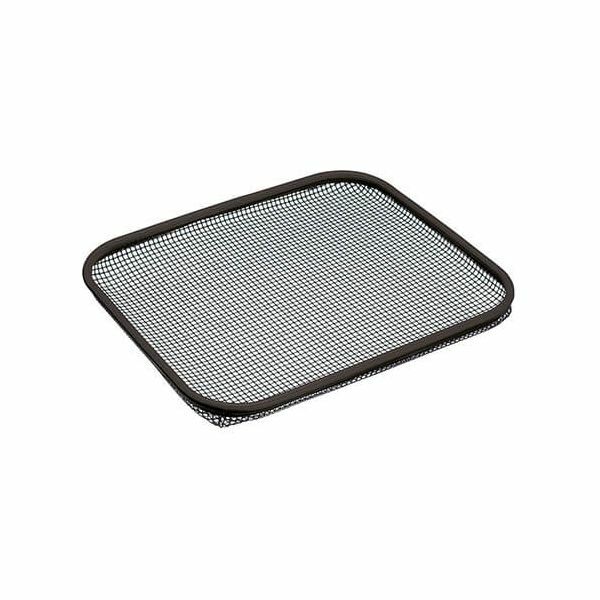 The crisping rack is non-stick for easily removing food from the rack without leaving food behind. Suitable for dishwasher cleaning this crisping rack dimensions are 34 x 29.5 x 3cm.